Welcome to our Store! Please be sure to choose if you're planning to ship your order to Virginia or another state. Order online or call us direct to ship to Virginia! If you are shipping outside of Virginia, you will be redirected to Vinoshipper for wine orders. Due to state laws regarding the shipment of wine to some states, we use Vinoshipper to ship our wine orders to the following states: AL, AK, AR, CA, CO, FL, GA, ID, IL, IA, KS, LA, ME, MD, MA, MN, MO, NE, NV, NH, NM, NY, NC, ND, OH, OR, SC, TN, TX, WA, WV, WI, WY & DC. If you do NOT reside in one of our shippable states, we apologize for any inconvenience. Please visit us in our tasting room. Locally in your Neighborhood ~ Our "Partners in Wine"! Participating Virginia Food City stores of Wise, Big Stone Gap, Weber City, Abingdon, Bristol, Coeburn, St. Paul, Vansant or Clintwood! 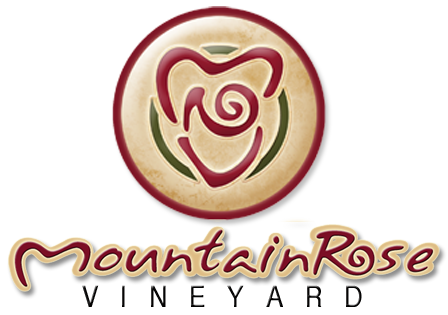 ​If you would like to see MountainRose wines available at your favorite restaurant or shop, just speak with their manager for information!